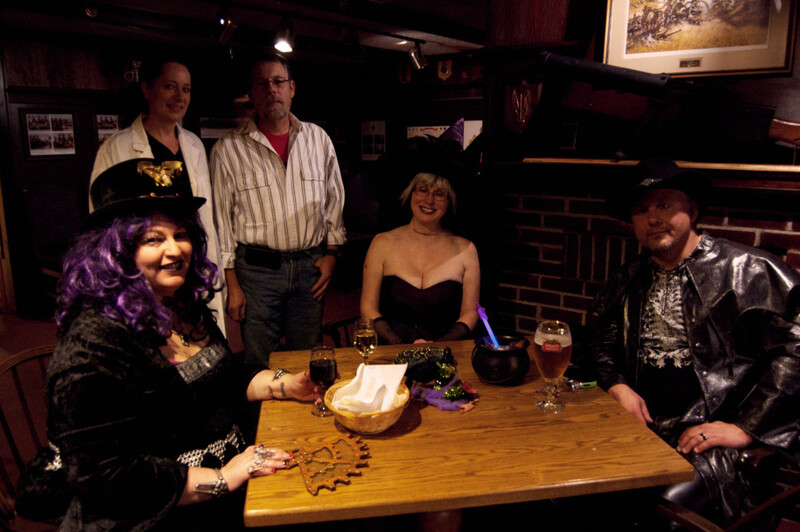 From seven ‘til midnight on Nov. 7, CKDU 88.1FM hosted the 18th annual Witches’ Ball at the Royal Artillery Officer’s Mess. The venue for the event was perfectly suited, as one of the oldest buildings in these parts (about 200 years old). The rooms were filled with costumes and live music, some covers, some original. 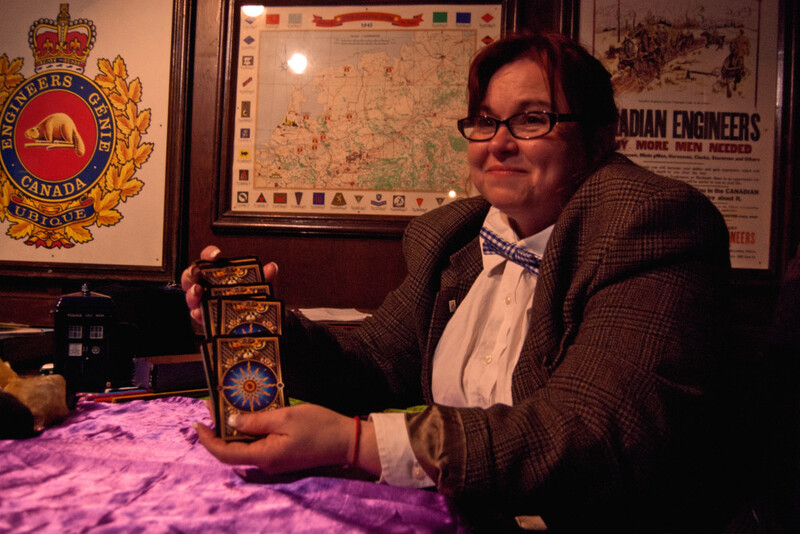 Between the bar and the tarot readings (by donation, all proceeds going to CKDU), there was no lack of entertainment. The Ball was first started by Donald Adams, a CKDU member and Dal Alumni. It started as a house party, until it grew too large and had to search for a new venue. It has always been about connections and the community, especially the Pagan community, and has been a fundraiser for various organizations, most recently CKDU. “It’s a grassroots kinda thing that [CKDU does] … it’s important to have a place that’s community access, affordable radio!” says Adams, who was acting as the Master of Ceremonies for this year’s ball. While the ball is usually held close to Halloween, this year the event had to be pushed back due to Hal-Con and the Pop Explosion. Furthermore, the lack of accessibility in the Mess has annoyed the event organizers, who hope to make the venue more accessible in the future. “I don’t know what the future of the ball is. It’s a lot of hard work, and we didn’t time it well this year, but we didn’t have a lot of choice … it was what it was and I think that’s why we’re light [in attendance] this year,” says Mj Patterson, the lead organizer of the event. She and her team hope to arrange next year’s date as to bring in more people to help support the cause.